Oma found the Salted Caramel the yummiest! You can purchase Harvest Snaps in several different grocery outlets. Oma found the Lightly Salted flavor at her local Jimbos. 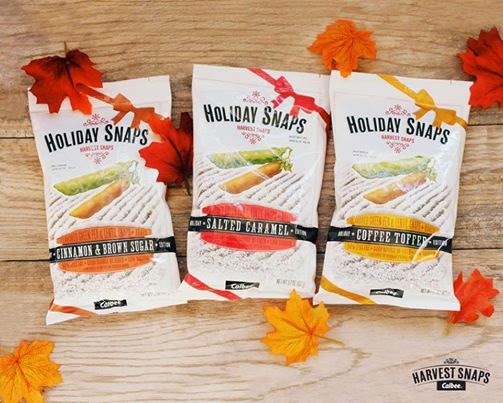 Harvest Snaps are also in Walmart, Target, Whole Foods, and Costco. If you have not tried them, Oma suggests that you do – they are both tasty and much healthier than the average potato chips. If you do not find Harvest Snaps at your local grocery – ask the manager to order some. Good-for-you and great taste can be hard to come by these days, but for us they’re like two peas in a pod. Inside every bag of Harvest Snaps we combine taste, quality and simplicity. Sprinkle that with the passion we have for fresh, natural ingredients, and you get one "snaptastic" snack. When it comes to "what’s inside" Harvest Snaps, it all starts with the clean flavors and essential nutrients Mother Nature intended. Our Snapea Crisps are made with all-natural peas – 70%* to be exact – while our Lentil Snaps come packed with 65% authentic lentils and their powerful combination of nutrients. With each handful (yes we said handful) your body will soak up Vitamin B, calcium, iron, folate, potassium and dietary fiber. Finish that off with a high level of protein and fiber and you’re sure to feel satisfied without feeling sluggish. Not to mention, these snappy little snacks are gluten-free. For holiday special promotion, Harvest Snaps has generously teamed up with Oma to conduct a giveaway. One lucky reader will win an assortment box which will contain * 2-3 flavors of the new Holiday Snaps 5.7oz : Salted Caramel, Cinnamon & Brown Sugar and Coffee Toffee and * 2-3 flavors from their 6 regular Harvest Snaps flavors: Snapea Crisps (green pea based) Lightly Salted, Caesar, Black Pepper and Wasabi Ranch, Lentil Snaps (lentil bean based) Tomato Basil and/or Onion Thyme! I would like to first try their Tomato/Basil flavor! I have tried these! I was SO hungry one day, while in Wallyworld... and I prefer to eat healthy, and I saw these. So I grabbed a bag and ate them then and there. It was their original flavor. I loved them! I would like to try all of them except for the Wasabi! hahaha I do NOT do spicy! I've been dying to try the Tomato Basil, sounds delicious! I would love to try the tomato/basil or the cinnamon sugar flavor! I'd love to try the Caesar! I would love to try the Coffee Toffee. I love that this brand is gluten free! I love the Caesar flavor. Which flavor(s) of Harvest Snaps do you like the best and/or would like to try? I would like to try the Wasabi Ranch harvest snaps. 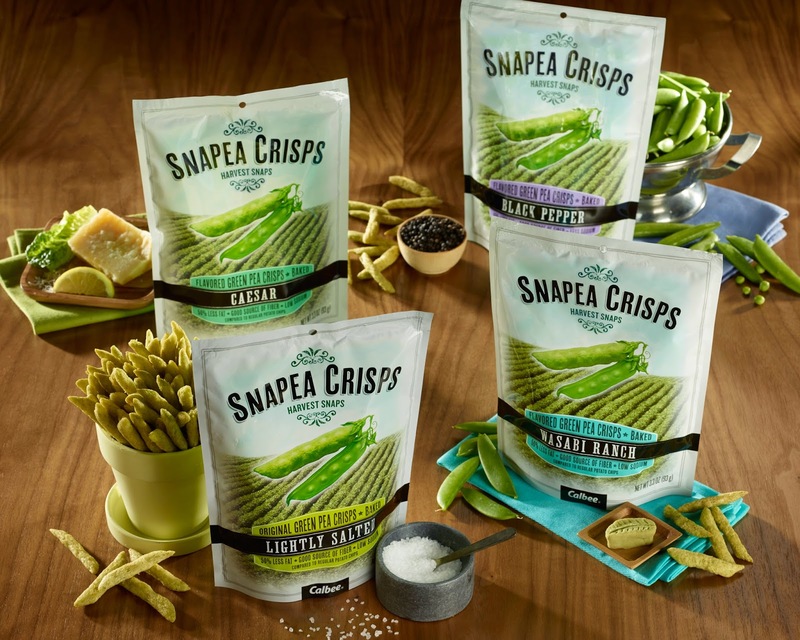 I would like to try the snap pea crisps in Caesar and Wasabi Ranch. I would love to try the Tomato basil flavor. Thanks for the offer. Basil sounds good. I'd like to try the Salted Caramel! Belle & Reef Indy With The Mall Santa!